Blank And Write - Blog: Blank and Write New Year Resolution Giveaway! and we'll give away 1 pack of Word. Notebook to a lucky winner. 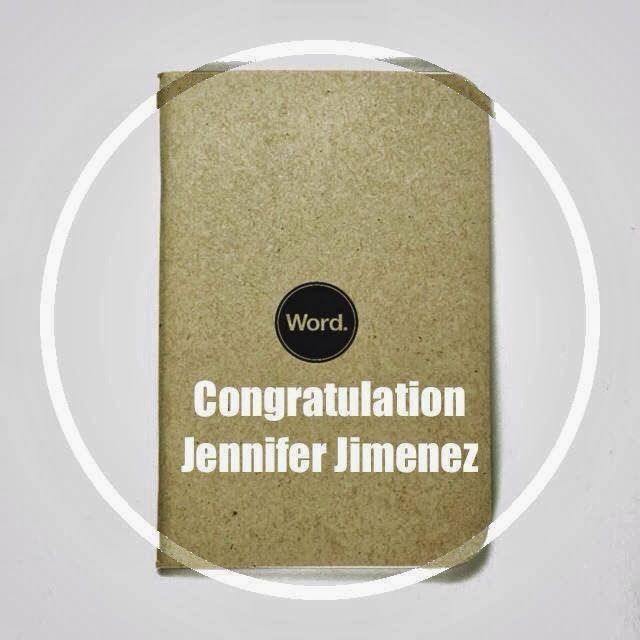 Congratulation to Jennifer Jimenez, whose new year resolution caught our attention. We are planning for more Giveaway, we hope you can be part of it. Like Us on our Facebook page, and receive updates from us.